La Paz can seem chaotic, inaccessible and a bit grubby, with no obvious attractions. 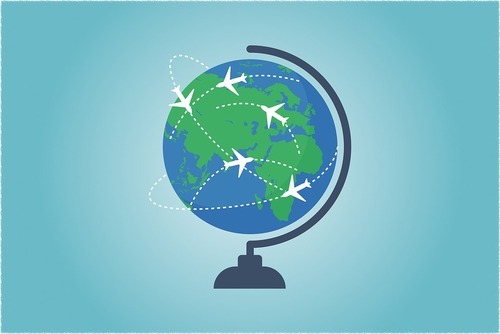 As a result, many travellers tend to pass through, or overlook it all together, preferring to head straight towards more established destinations. 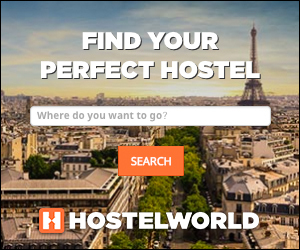 But this is a huge missed opportunity; take a week out of your itinerary to walk the streets, and you’ll soon discover for yourself that La Paz’s geography and society, in particular its highly concentrated indigenous population, combine to offer an intense and uniquely genuine experience of life in Latin America for its often-forgotten people. La Paz, the administrative capital of Bolivia, is the world’s highest capital city, nestled amongst the Andes and sitting some 3,650 metres above sea level. It may not be as glamorous as some of its South American peers, such as Rio de Janeiro in Brazil with its city beaches, the almost-Parisian boulevards and cafe culture of Buenos Aires, or the too-tidy-for-Latin-America Santiago in Chile. La Paz is placed in a huge natural valley high in the northern part of the altiplano, the large plateau that covers most of western Bolivia. It is about 60 kilometres southeast of Lake Titicaca, around 100 km from the Peruvian border. Altitude is undoubtedly the city’s main feature; many first-time visitors will comment to one another how simply walking up a few stairs leaves them short of breath, and then look on astoundingly as a local trader charges past them laden with pots and pans he’ll soon be selling on the side of the street. The geography of the city itself gives it two unique and, for the traveller, helpful characteristics. Firstly, filling a depression in the plateau and surrounded by Andean peaks, La Paz boasts one of the most spectacular settings for a city anywhere on the planet, challenging more salubrious competitors such as Rio, Sydney and Venice. It may be not possess the famous landmarks, vibrant colours or mainstream historical relevance of these destinations, but approaching La Paz through the slum-turned-suburb-turned-city of El Alto to the southwest provides a memorable introduction, as it reveals itself in tempting glimpses before offering a sweeping view of the whole city laid out beneath you, a bubbling cauldron of chaos and commerce that crawls up the steep sides and spills over into the plateau. The other, more practical benefit of this geography is that in La Paz it is almost impossible to get lost. One main avenue, which goes through a number of names, cuts through the middle of the city. Ask for ‘El Prado’ and you’ll get pointed in the right direction, but they’ll probably be no need: If you’re going uphill you’re walking away from it, which means if you’re going downhill you’re walking towards it. If you’re walking along a flat, you’re probably walking along it. With a few rudimentary map-reading skills, you can use this thoroughfare to find pretty much everything you’ll need, be it the bus station, Plaza Murillo (for the Government Palace), the famous Witches’ Market (where you can buy, amongst other traditional Andean ritualistic items, dried llama foetuses – should you want to), or the offices of Gravity Bolivia (to book your place on a mountain biking trip down the World’s Most Dangerous Road, which comes highly recommended). Using El Pardo for orientation, you can explore La Paz with a great deal of freedom, knowing that if you pass an intriguing street or alleyway you can follow it as far as you wish, and still find your way back. 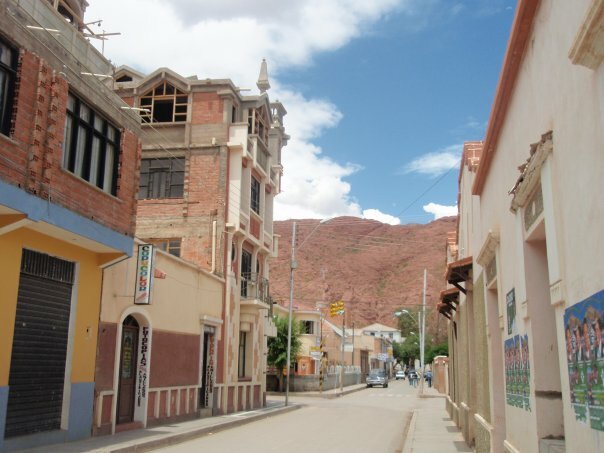 This is helped by downtown La Paz’s deserved reputation as, by Latin American standards, a relatively safe city, a situation that has emerged from its somewhat reversed property market. From its odd geography, the more desirable and thus pricier housing is found in the centre of town, whereas the poorer and more dangerous areas skirt the edge of the city, where the wealthy suburbs would normally be. For an inquisitive visitor, this relative security is a real gift. Nevertheless, Latin America, like anywhere, remains a potentially dangerous destination for an unprepared and ill-informed visitor; always check the latest guidelines, and talk to other backpakcers, hotel staff and taxi drivers (a great source of information) for the most accurate advice. The people make La Paz what it is. It has retained a significant indigenous population, unlike other Latin American cities, where the more affluent Spanish and mestizo (of both Spanish and indigenous descent) populations have driven out the traditionally poorer Indian residents. In La Paz, these groups are predominantly Aymara and Quucha, although other ethnic groups are also represented. The result is that walking around La Paz feels particularly South American, and certainly Andean, whereas a stroll in Santiago or Buenos Aires could be easily mistaken for an amble through Barcelona or Madrid. Visitors share the streets with locals draped in colourful woven clothing made of alpaca fur, the women sport bowler hats, many with cheeks bulging on one side with coca leaf (the harmless native plant central to Andean culture, which provides numerous health benefits, most of all the alleviation of altitude sickness, yet is consistently linked in Western discourse with its distant, industrially-produced derivative, cocaine, with which it shares almost no characteristics) as they keep a watchful eye over the goods they display for sale. The streets of La Paz are lined with these hardy entrepreneurs, which makes wandering the city feel like finding your way around one big outdoor market. The mostly-indigenous traders, who are usually set up before you get up and still there when you go to bed, advertise their wares on blankets spread across the pavement, causing passers-by to dodge traffic as they make their way through town. Most common are the countless minivans winding their way along the potholed streets at breakneck speeds kicking out thick black smoke, laden with passengers which they ferry up the hills and then back into town, all the way with their suspiciously young-looking conductor leaning out of the door barking destinations in both Spanish and native tongue to potential customers, most of whom look decidedly uninterested. Walking around La Paz is not so much about what you see, but who you see. It is an intense, very human experience, wandering aimlessly around, feeling part of the normal life for a city’s inhabitants, far removed from the comparative safety and structure of ticking off the ‘sights’ section of a city guidebook. What is more, if you approach La Paz in this way the people will treat you less as a tourist, but more as a traveller, looking to provide you with practical goods for the next leg of your journey rather than a postcard or woven hat. La Paz is often overlooked as a serious destination for visitors. Those who do make it tend to stay for little more than a day or two, before continuing on to their next destination, or make use of the international airport as a way of being ‘parachuted’ into the Andes, and quickly get out of town. But it deserves more. Few cities offer a more memorable experience from just walking around, looking at people. Give it some of your time, and La Paz will repay you handsomely. Buses arrive and depart from the main bus terminal in the centre of town. Within Bolivia they offer regular and direct runs to and from likely tourist destinations such as Uyuni (next to the mind-blowing Salar de Uyuni salt flats) and Potosi (for the unforgettable silver mines). They also run frequent services to Santa Cruz, from where you can continue towards Brazil and the Pantanal, Villazon for the Argentine border and Copacabana for Lake Titicaca and onwards to the Peruvian border. 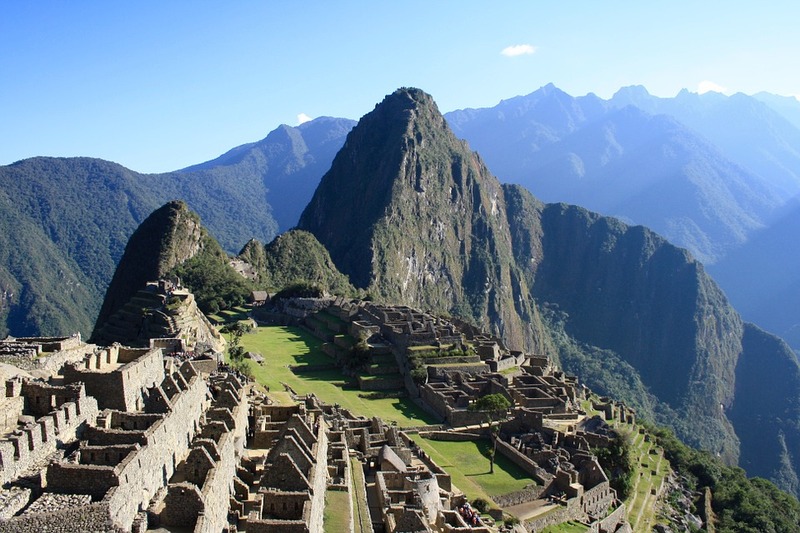 International long-distance buses also run to Cusco in Peru (for Machu Picchu and the Inca Trail), as well as Lima. Services head southeast into Paraguay, Argentina and Brazil, with Asuncion, Buenos Aires, Foz de Iguaçu, Sao Paulo and Rio de Janeiro providing the final destinations to these monster journeys. At the time of writing there were no rail services to or from La Paz, although rumours persist that the defunct line running to Arica in Chile, which Michael Palin took in his Full Circle trip for the BBC, will be reconstructed. 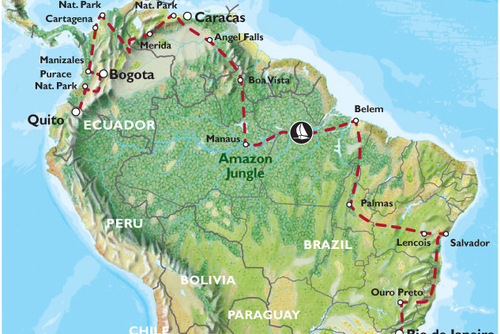 The Bolivian government has also made rumblings about constructing a line to Santa Cruz and onwards into Brazil. However, this is Latin America, so don’t count on either coming anytime soon. Alternatively, numerous tour operators run trips that include free time in La Paz as part of their itinerary. 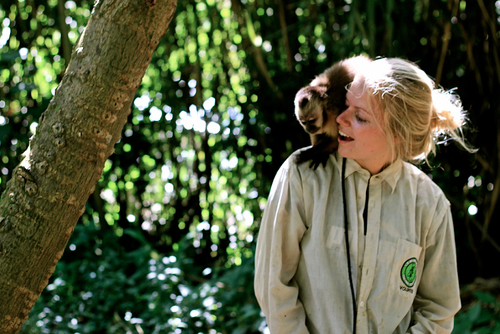 Oasis Overland, provide an 11-day local transport package that starts and finishes in La Paz. Gecko offer numerous similar trips that run through Bolivia. Several tour operators, such as Oasis, Tucan Travel and Dragoman run overland truck expeditions that include multi-day stops in La Paz, before heading off in various directions. For more comfortable (and expensive) trips, see adverts in the travel sections of Sunday Times and Independent on Sunday, which both regularly post tours in Latin America that include La Paz. Jon travelled with Oasis Overland who offer overland adventure trips throughout South America including a new 11 day tour of Bolivia. For information, trips and bookings please contact us today. 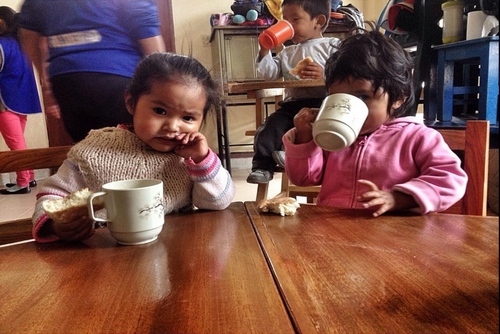 You might also like to volunteer in Bolivia or search our Bolivia gap year ideas.